Source: Population 2017.” Population 2017 – World Population Review. N.p., n.d.
Public transport is primarily available within larger cities. New Zealand’s low population density makes a large public transport system unfeasible. Visitors and locals may have to traverse multiple modes when traveling. This can add customer acquisition costs. Bus: For buses the companies are Inner City and Naked bus. The Auckland public transport bus is widely used. However, in numerous rural areas, the only option is to drive. Buses are also used between cities(newzealandnow.com). 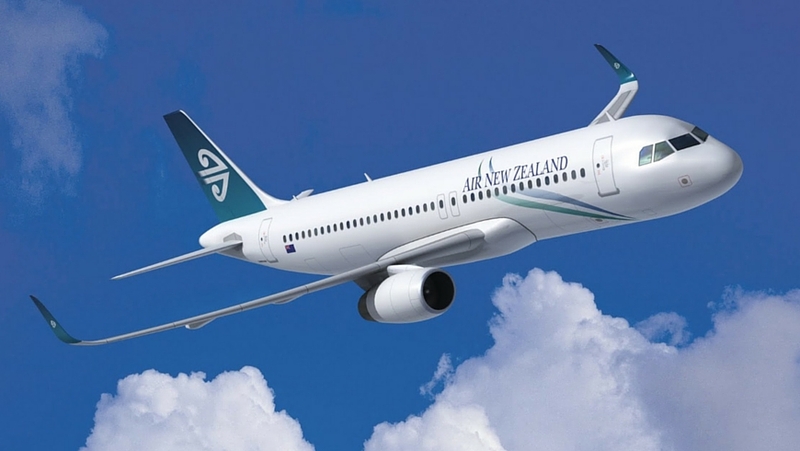 Air: Of six carriers, the primary carriers are: Air New Zealand, and JetStar with four others. There are 37 other airports with paved runways(cia.gov). Auckland and Wellington are two major New Zealand Airport cities. Travel time between them by air is one hour, or eight hours by ground. Any hazardous materials not suitable for passenger air transport or ferry transport will likely need to be shipped by air freight, or by ocean vessel. This adds additional risk, costs, and delays when shipping goods or equipment. Car: Many car rental companies are available at or near airports. Travel is on the left side of the road and not on the right. Many travelers not familiar with this may not have international driver’s license. They also may choose not to drive thereby limiting in and around travel. Vehicle Insurance is not required(newzealandnow.gov). Some visitors may choose not to drive due to the added risk. Historically, travelers often underestimate travel times on the roads (nzta.govt.nz). This will cause added expenses managing restaurant seating goals and availability. There will be added risk as travelers missing dinner reservation times will occur at higher frequency and reduce seating rates. Highways: There is a State highway system on both Islands, but mostly only have two lanes. This can cause congestion which at times can be very severe. Generally, there is only light traffic volume. Delays are usually due to numerous curves, hills, and number of stone roads (not sealed) 32,143km(cia.gov). Passing lanes are not extensive nor widely used such as in the United States. This will slow travel times and create travel stoppages for many accidents. This may be frustrating to drivers but will occur at higher frequency than in the U.S.. 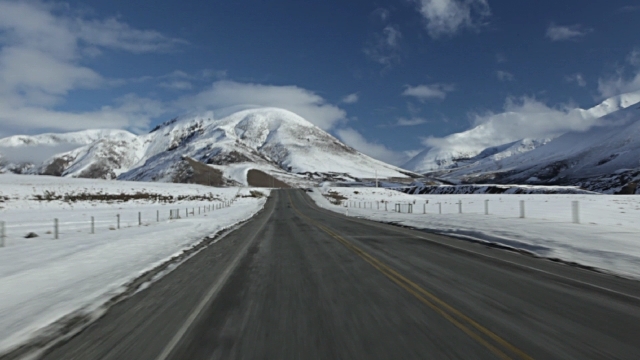 Snow and ice on mountain passes can slow & interrupt movement also which is typically only seen in mountainous states(nzta.govt.nz). Rail/Ferries: Ferries & RailBus New Zealand, are commonly used, to include travel between Christchurch and Auckland, and Graymouth to Wellington. Ferries are used for travel between the North and South Islands points at Wellington on the North Island, and Picton on the South Island. Ferries regularly transport cars and people between the North and South Islands. Ferries are Blue Bridge and Interislander via Cook Straight(interislander.co.nz). 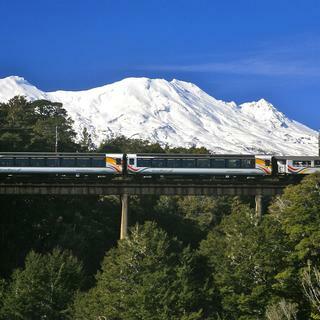 There are also freight trains such as KiwiRail, and scenic trains which include Coastal Pacific, and the Alpine train TranzAlpine(RailBus New Zealand). New Zealand is an industrialized country, so their communication system are, for the most part, up to date. Information and communication technology plays an important role in a nation’s economic growth and social development. Communication infrastructure refers to the communications system upon which various broadcasting and telecommunication services are operated. This infrastructure is the core component that connects upstream production, such as voice, data, and visual services, with others. Here is a table of a comparison of some of United States and New Zealand’s communication infrastructure around the year 2000. As you can see New Zealand held a very high consumer demand for radios then what we Americans are used to. Half of New Zealand homes in 2000 did not have a television set which is a bit surprising, since in our culture here in America most people view television daily. The telephone system is modern and extensive with 96 percent of New Zealand households having a telephone in 1996. In 2000, about 30 percent of natives also had a cellular phone. As part of the privatization program of the 1980s, the telephone system was sold to a bunch of American companies. Currently, Telecom is the largest operator, but other companies have entered this very lucrative market. Mobile phone coverage is now available to approximately 97% of the population. Source: Enterprise, New Zealand Trade and. “Infrastructure.” Infrastructure | New Zealand Trade and Enterprise. N.p., 10 Nov. 2014. Web. 20 Feb. 2017. 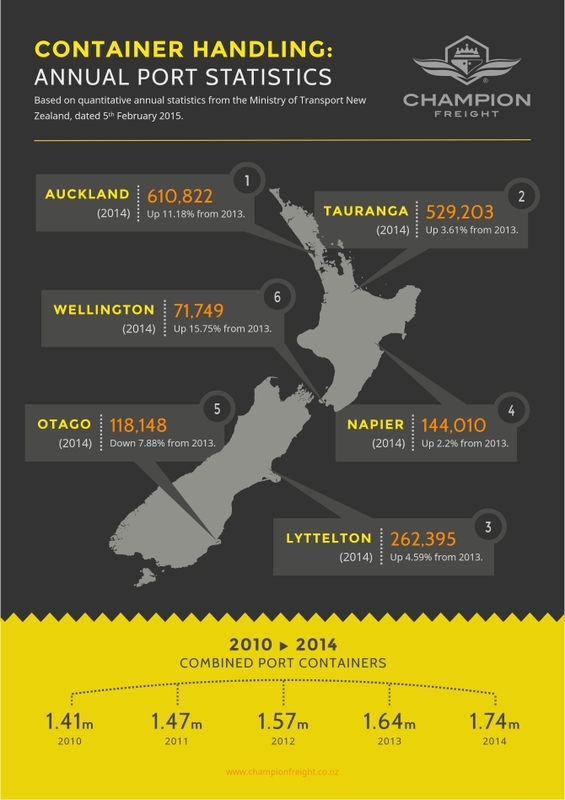 Source: Welcome to Port of Auckland.” Port of Auckland – New Zealand’s largest and most efficient port. N.p., 21 Feb. 2017.